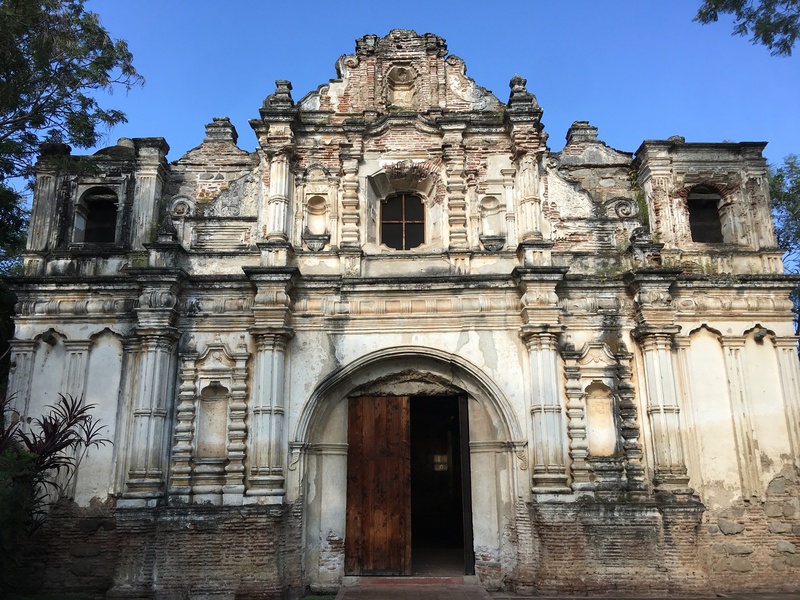 Day 23 to 26 – Guatemala – Antigua, and an Explosive Encounter! 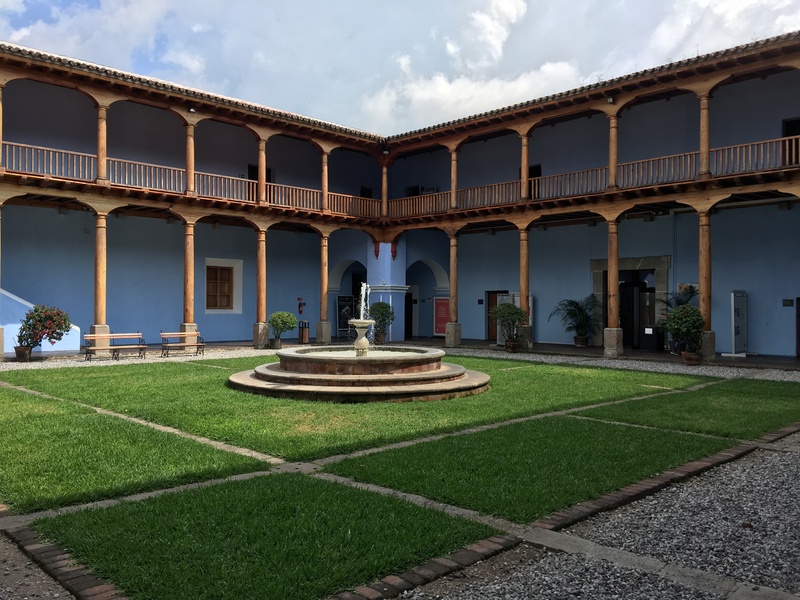 It is with great enthusiasm that I leave San Cristobal de las Casas towards an important step of my journey, which is to enter Central America. 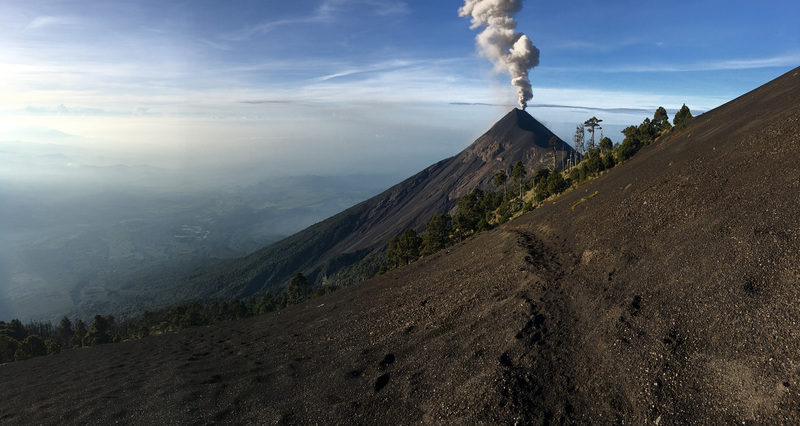 I never visited Guatemala and although I expect many similarities with the Latin America countries that I know, this is a major page that is turned. I leave North America towards an unknown land that will be, I’m sure, exciting, but that will also represent a logistical challenge and require some adaptation. I leave promptly and it takes me 3 hours to reach the Guatemalan border. It’s funny how I didn’t see this time pass. The excitement and trepidation of a border crossing with complex reputation certainly have something to do with it! I decide to refuel just before the border. 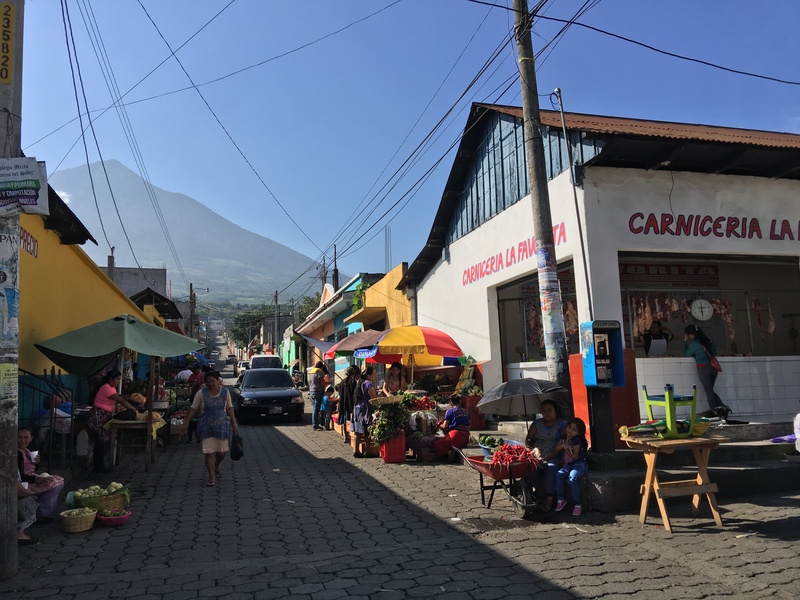 I make sure to ask the person if it is possible to pay with my credit card because the day before, I had changed my pesos to Quetzals, as I knew, I had some fee to pay for entering Guatemala. I try to pay with my 2 Visa cards without success… The machine stopped working! I ask the young man what we can do? He offers no solution, it just stays with there with me without saying anything. I then asked him i could pay in US dollars. It does not seem too enthusiastic about it except that the alternatives are kind of rare! 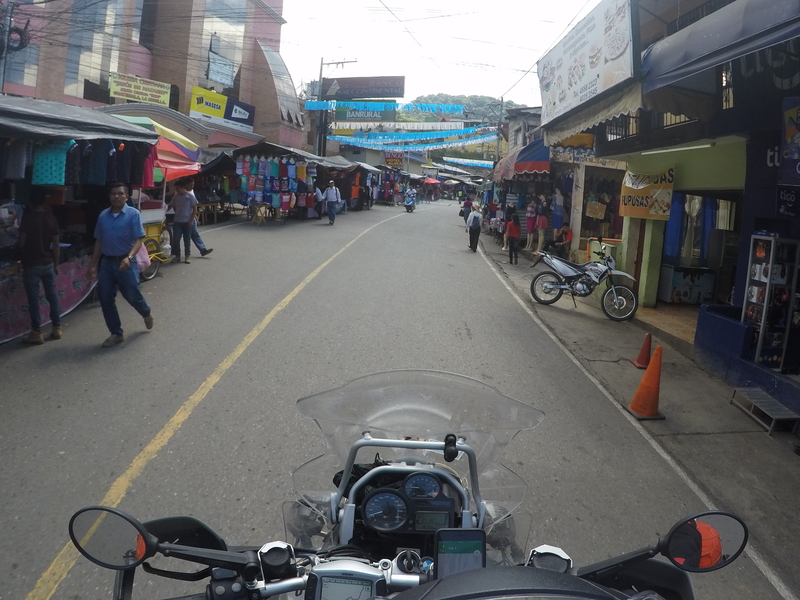 The few litres swallowed my bike came up to 115 pesos. I pull out my iPhone and showed the attendant the US exchange rate which gives $6. Suddenly, he wakes up and asks me for $20! Oops … No señor, no voy a darte el doble (sorry my friend, I will not pay double! What a joy to be able to respond in Spanish!). After a few minutes, I finally add $1, wish him a good day and left without further formalities. It would be lying to you to pretend that I did not have a few apprehensions 5 minutes later at a police and army checkpoint! But hey, they just waved me to continue. Phew! What exit from Mexico, I hope this is the end of my problems for the day! The border between Canada and the United States is relatively simple. 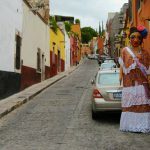 Despite some American customs agents that are… Sometimes a bit too strict, the procedure is relatively simple and I have done it hundreds of times. We cross the Canadian border without having to stop, we continue to the United States where this time, we have to stop for a quick interrogation (and sometimes a search, described as random, but very rarely). The return procedure to Canada is similar, with the difference that our custom agents are trying, so badly, to make us pass for great thieves if we dare to enter the country with 3 bottles of wine instead of the permitted maximum of 2! 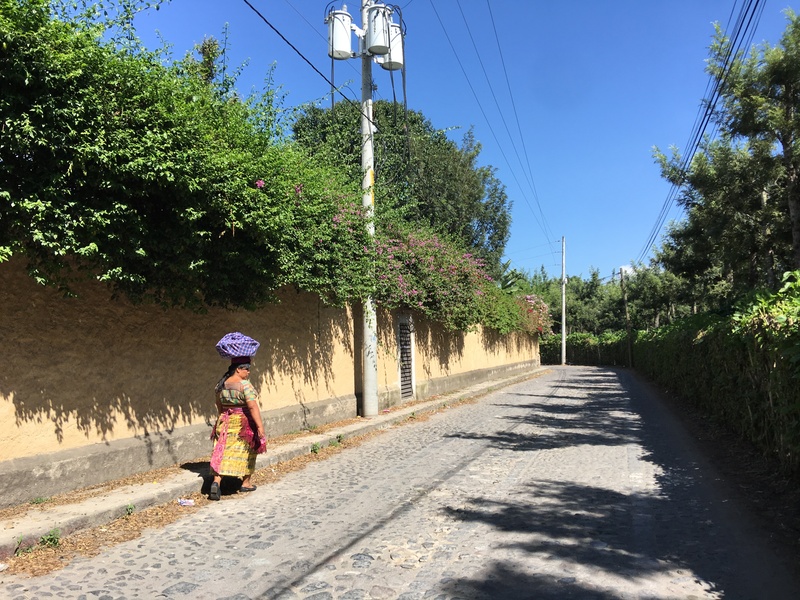 The process is greatly different in Latin America. Step 1, obtain tourist visa, for which he must sometimes pay fees, which varies from country to country. For Mexico it was about $25. 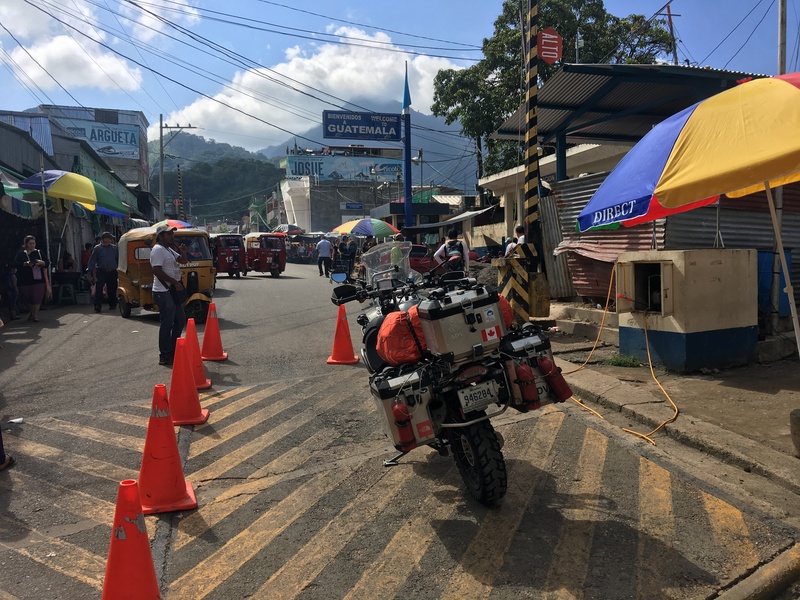 Then you have, unlike the crossings between Canada and the US, to go through a temporary importation procedure for vehicles, if, as it is in my case, you enter the country on a motorcycle. 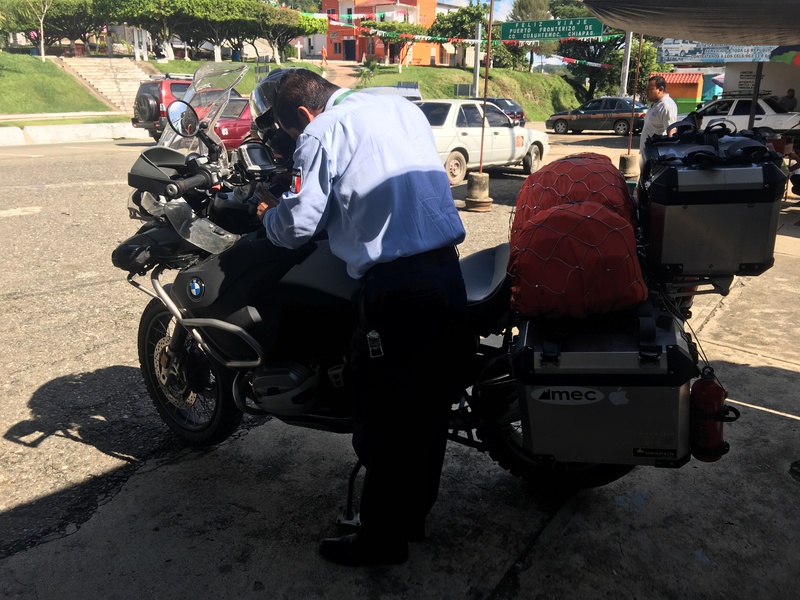 For Mexico, I had the procedure done on the internet and paid the fees and left a $500 deposit to secure the exit of my motorcycle from the country. So I had to stop on the Mexican side at the immigration desk to cancel my tourist visa. No fee because I had paid at the entrance and I had in my possession the receipts. 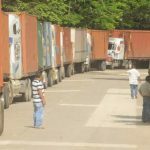 Then I have to go through customs where the company that deals with the temporary importation of vehicles is called El Banjercito. I’m lucky, in each case, no wait, I’m the only one getting out or exiting Mexico. The procedure is simple, but still takes 30 minutes. 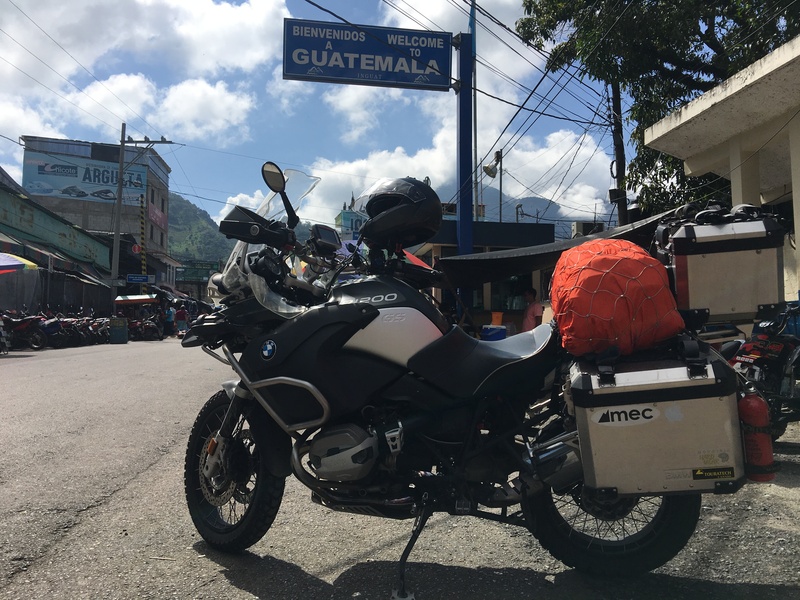 The manager must make countless entries in his system, make photocopies, and finally get out to take pictures of La Gorda (this is the unofficial name for my bike for trips, which in Spanish means, the big [girl] – the fat one!). Then I head to the physical border which is 4 km further south. It is not well posted and you have to keep the left at the fork. Suddenly, chaos begins. What a show! It’s a total mess! The road narrows to become almost a single lane and dozens or hundreds of small shops are lined up to sell I do not know what, to I do not know who. I found pictures on the internet identifying the immigration and customs controls. Before I can get to them, I’m stopped by a person to fumigate my bike. 11 quetzals and an invoice provided to present to immigration. 10 metres south on the right side of the street (too small to be called a road! ), is the immigration offices. The procedure is quick, however I have to pay 10 quetzals to a young man who is there, for no reasons that I’m aware of. I ask him a receipt without success. He replies that it’s because this is my first visit, no receipt needed. Whatever! But hey, a little bribe of $2, if it can make him happy, this is not the end of the world. I then take the bike and go another 10 metres south for the importation process. Uniformed officers wave me in, so you cannot miss the place. I go to the window and starts the procedure. Officers are relaxed, friendly and the procedure takes 45 minutes, only because the one who takes care of my file is new and asks several questions to his colleagues. 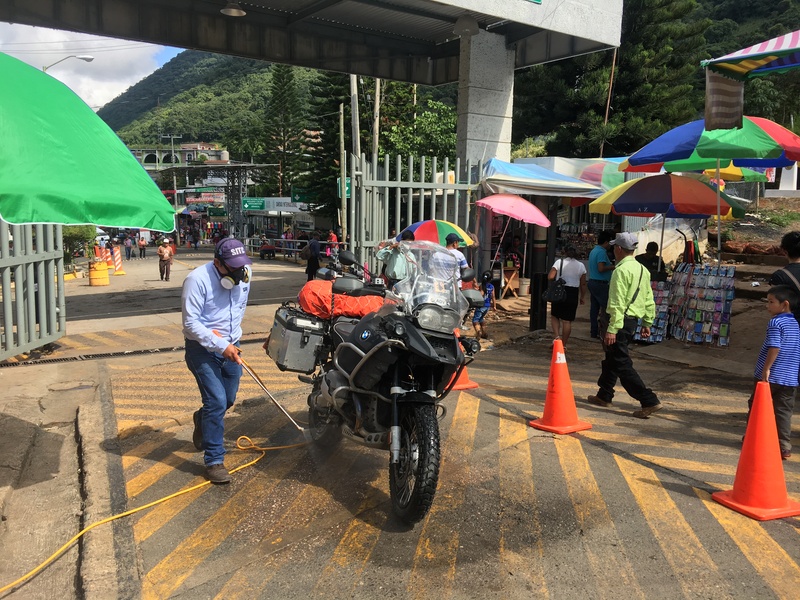 Required documents: passport, registration of the motorcycle, driving licence, proof of cancellation of temporary import permit from Mexico, receipt for fumigation. He gives me a form and asked me to validate the information, such as serial numbers, plate, and then direct me to pay a fee of 160 quetzals in the small office that is left. I then returned to the window and they give me a sticker that I have to put on my windscreen. 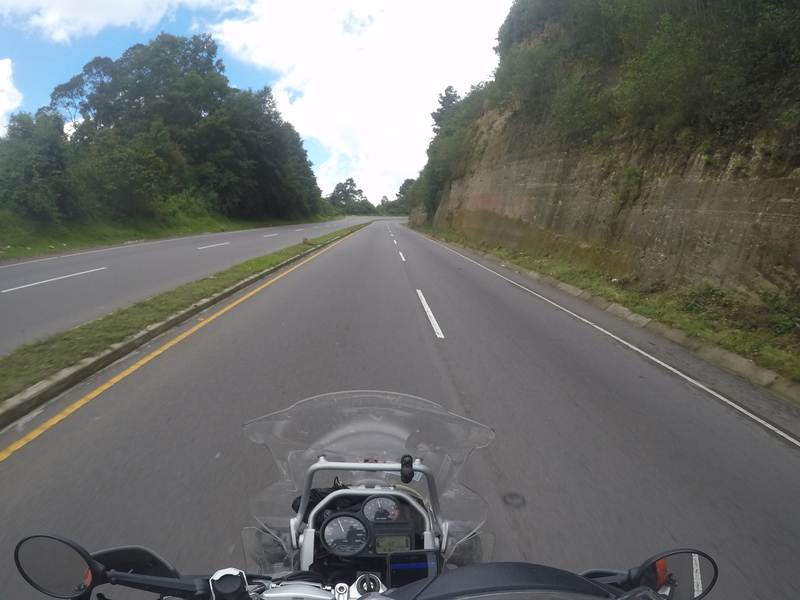 And it’s done, La Gorda and Myself are now imported in Guatemala! 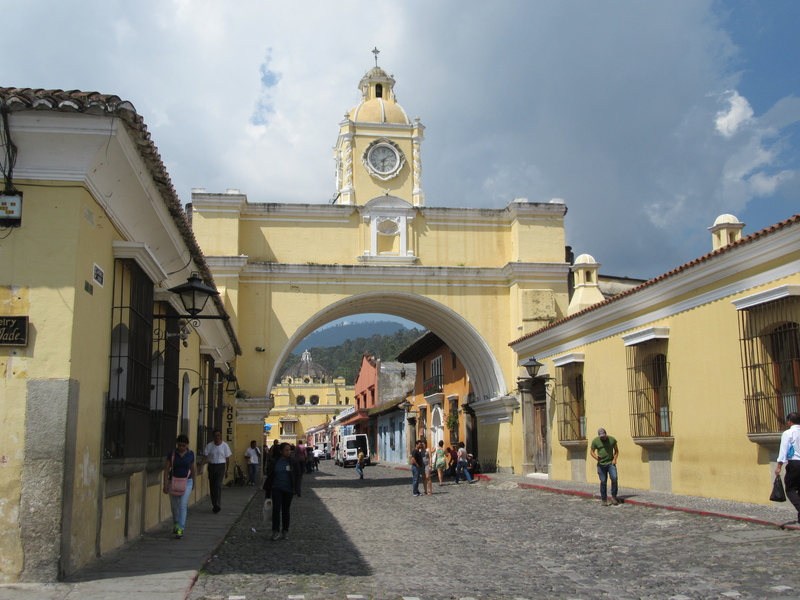 During the procedure, I discussed my possible destination for the evening with the agents and they tell me that Antigua, a city that I have dreamed of visiting for years, is easily reachable in 4 or 5 hours. 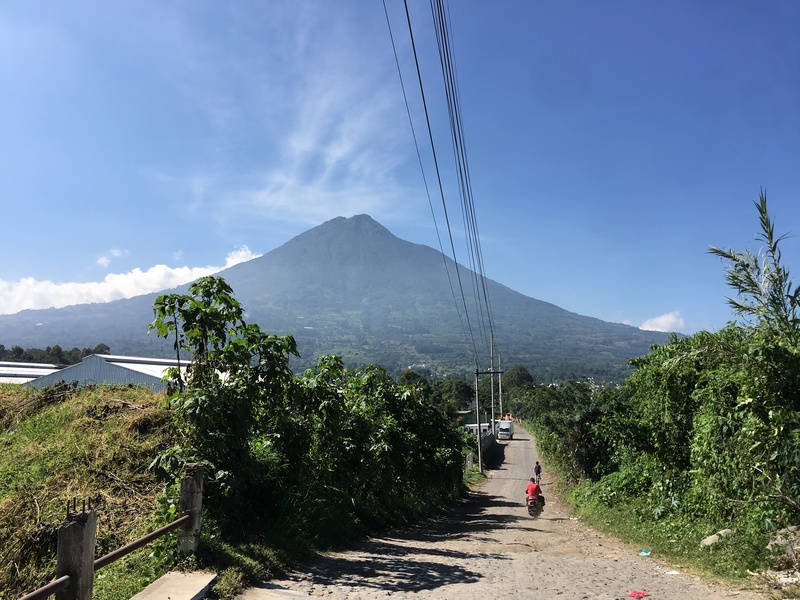 I had other options north, but I wanted to begin this visit with a dream location and, above all, I wanted to do a mountain trek, which always requires a few days of planning, I therefore aim towards Antigua (I do not know why, but I love the name of this city!). 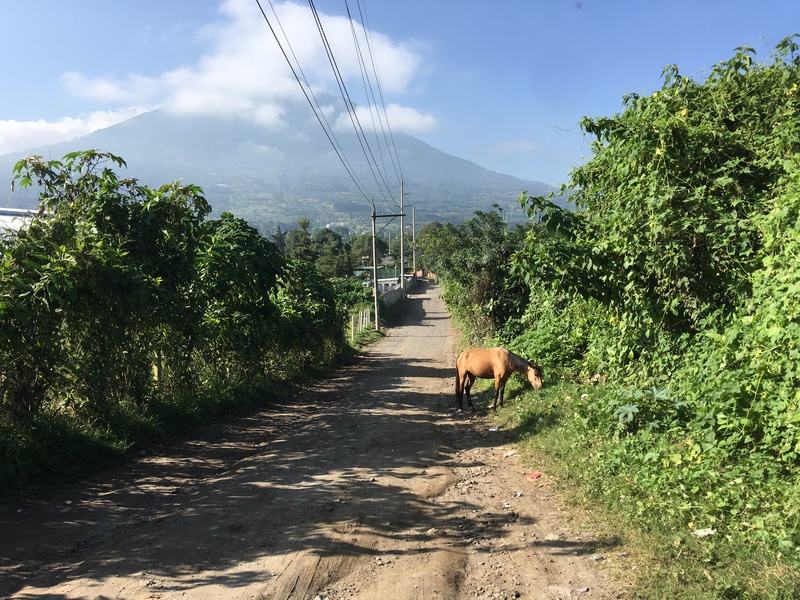 Entering Guatemala is impressive and there are 2 initial observations. First, there is clearly a natural border between the two countries, which is actually a range of impressive mountains, visible several kilometres to the north. Then the density of the population is much higher. The houses (read: cabins) are everywhere and it is very rare to drive one kilometre without people (read: sometimes animals!) being present. The road is full of curves, pedestrians, animals, buses (here called ‘chicken buses’) more colourful one after the other (read: more polluting one after the other! ), holes, topes, making driving a challenge. I must say that I had as much fun as a kid and the 5-hour drive was a real pleasure! This is exactly why I am here on a motorcycle! 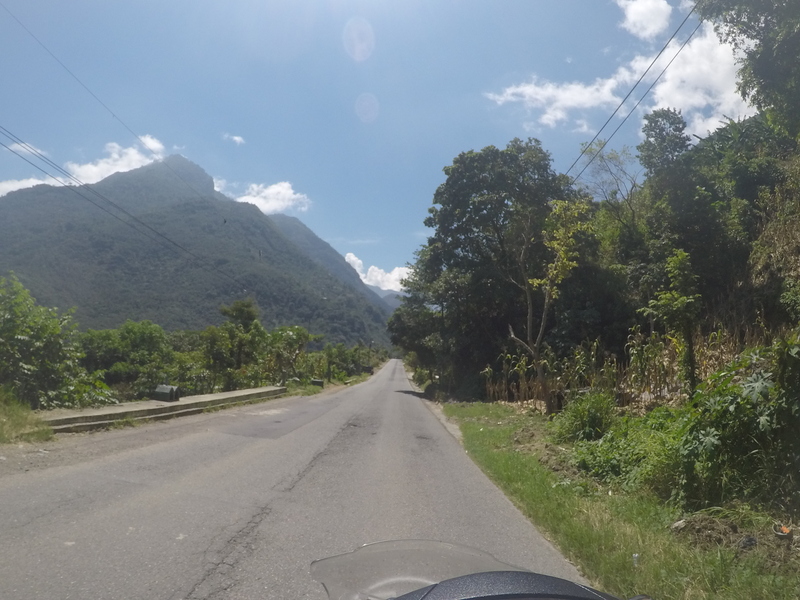 I sneaked between all these obstacles and as a bonus, after the city Los Encuentros, the country road became a 4 wide lane highway with a perfect tarmac and countless curves in the mountains. A paradise for La Gorda and this humble driver. 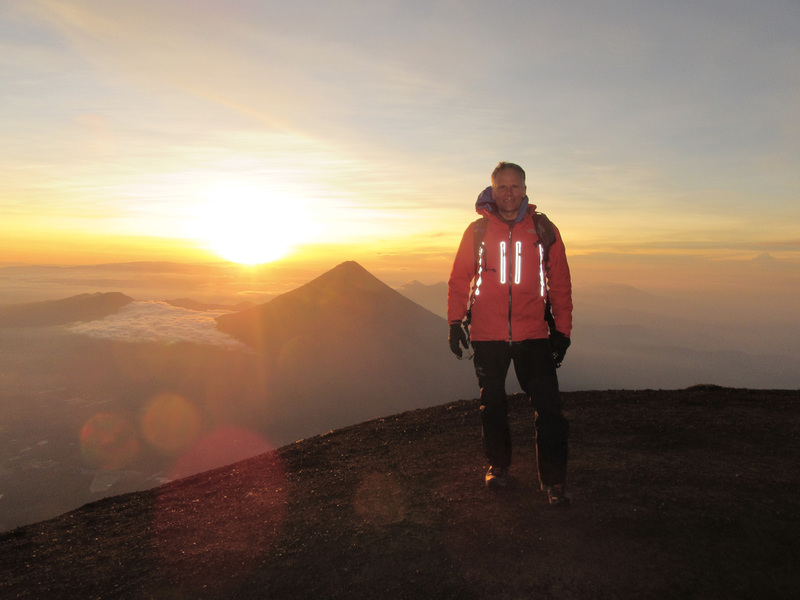 I arrived in Antigua at 15:00, having benefited from a time zone change in my favour. 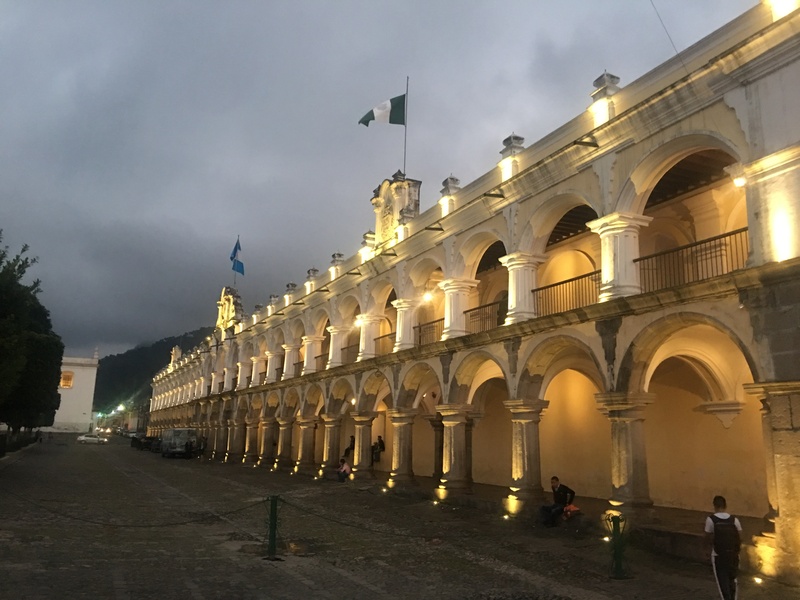 The former capital of Guatemala is impressive by its series of relatively low buildings, mostly old and sometimes ancient and historical. The streets are no exception to this. They are made of uneven stones and are very bumpy. 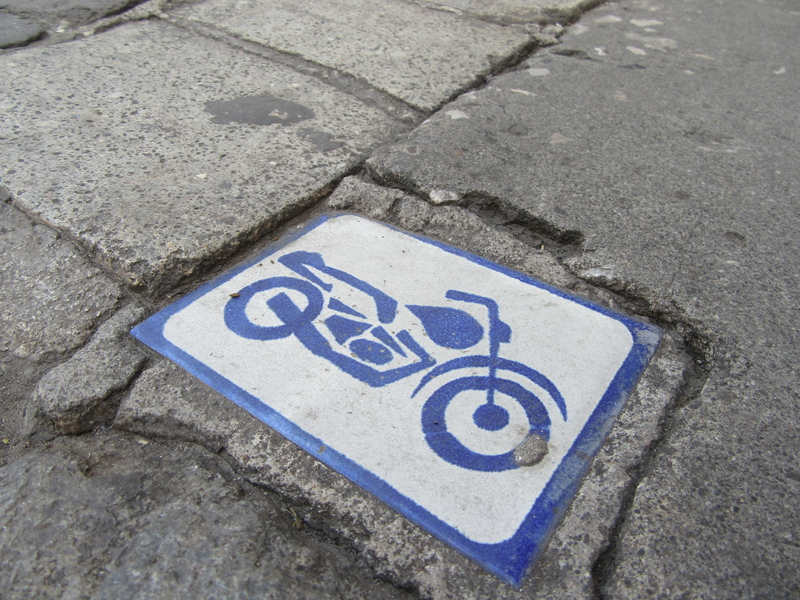 Frankly, the motorcycle starting choosing more than me where it wanted to go! I began my search for a hotel but prices are very high versus quality. 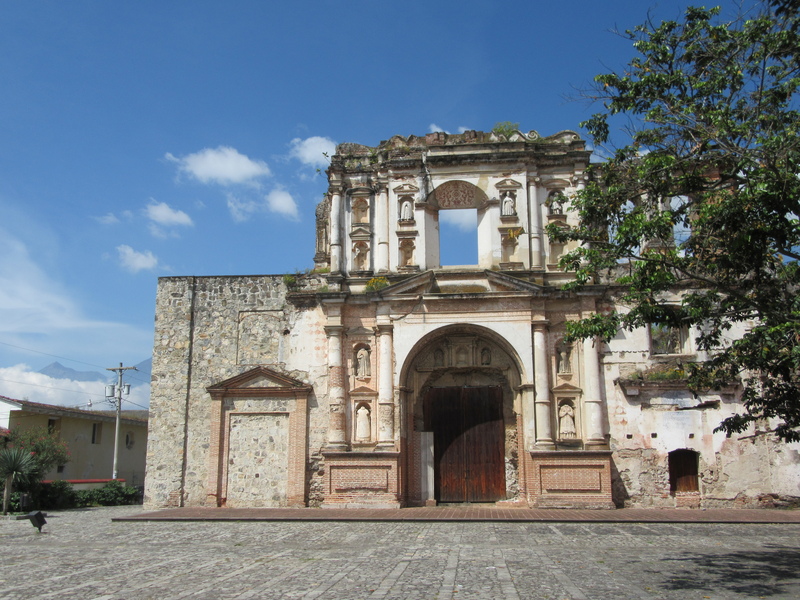 I visit a few places and after an hour, I resolved myself to go to La Posada San Vicente. 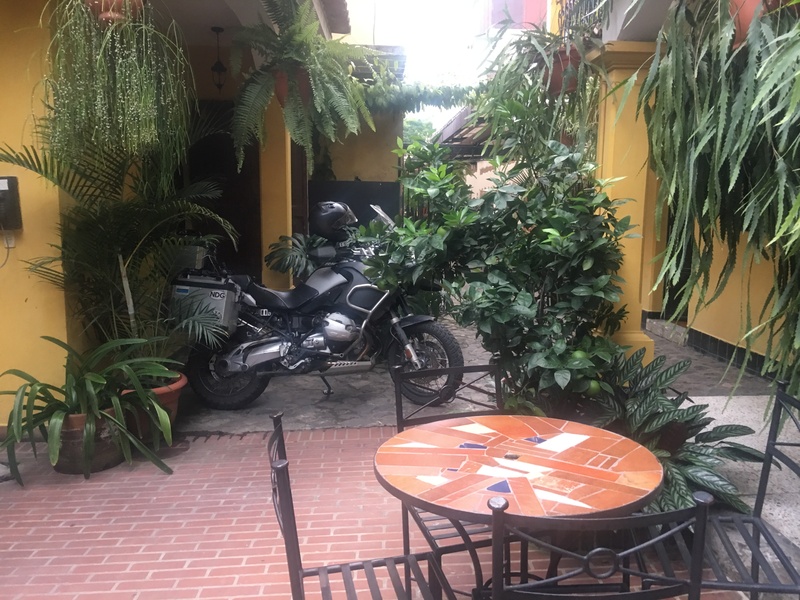 Nothing too fancy, a little too expensive for my taste, but well located near the town centre and they allowed me to enter my bike in the courtyard. The only problem is that when I tried to enter La Gorda, it does not pass through the door! The bike is perched between the street and the door on the thin sidewalk, which is very high compared to the street. So I am no longer able to back out! I have to remove my backpack and two side boxes in order to sneak into the door and the long hallway to the courtyard, all this while car honk at me, pedestrians give me the annoyed look, a beautiful 31 degrees Celsius. Fun! But I keep smiling because it’s part of the adventure and such situations eventually become good and funny memories. I spend the evening wandering through the streets to discover the city that is small in size but which offers a nice dynamic feel due to the large presence of tourists from all over the world. I try to find an affordable restaurant, but the prices here are much higher than in Mexico. A shock! I finally found a small restaurant, as its name suggests, perfect for travellers with reasonable prices and a friendly atmosphere, but not very Latin, except for the chef who cooks me a good meal and tells me the story of his life, which ultimately is quite interesting! The next day starts with a nice run, initially planned for 10 km, but ended with almost double! 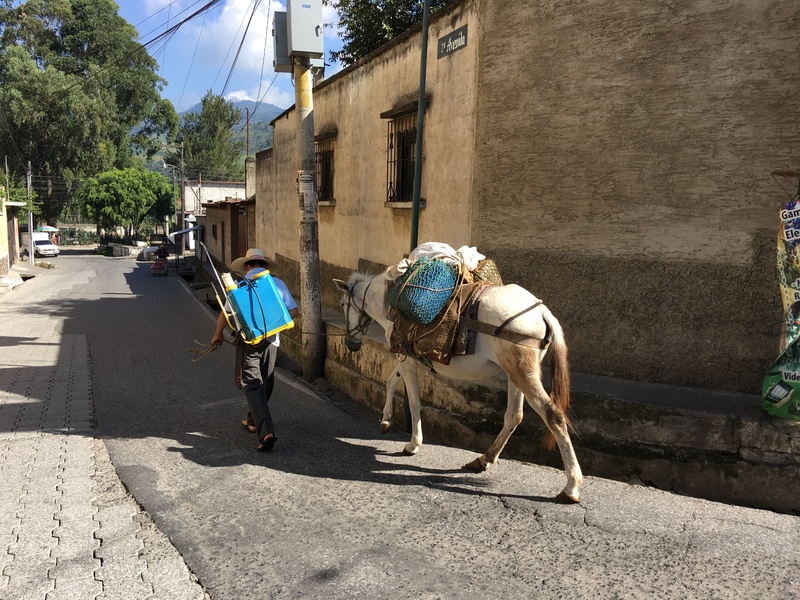 I found a small dirt road that led me to villages on the outskirts of Antigua and made me see more authentic locations. This run was really enjoyable and for all the trouble of dragging running shoes may be, that kind of morning makes me really appreciate the effort (in addition to limiting the damage of a somewhat sloppy food intake since my departure!). 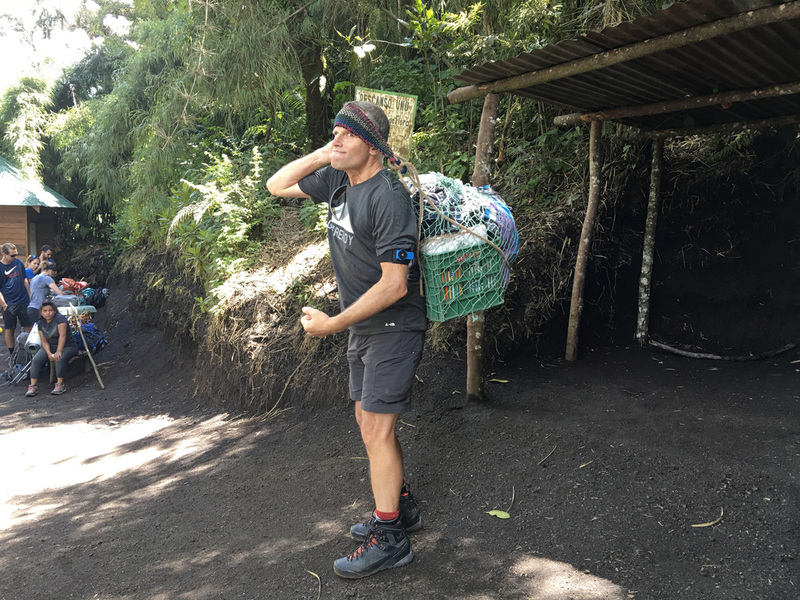 I then spent part of the day trying to plan a 2-day trek in order to climb a volcano. I finally found a company and reserved my place with a group for a departure the next day. 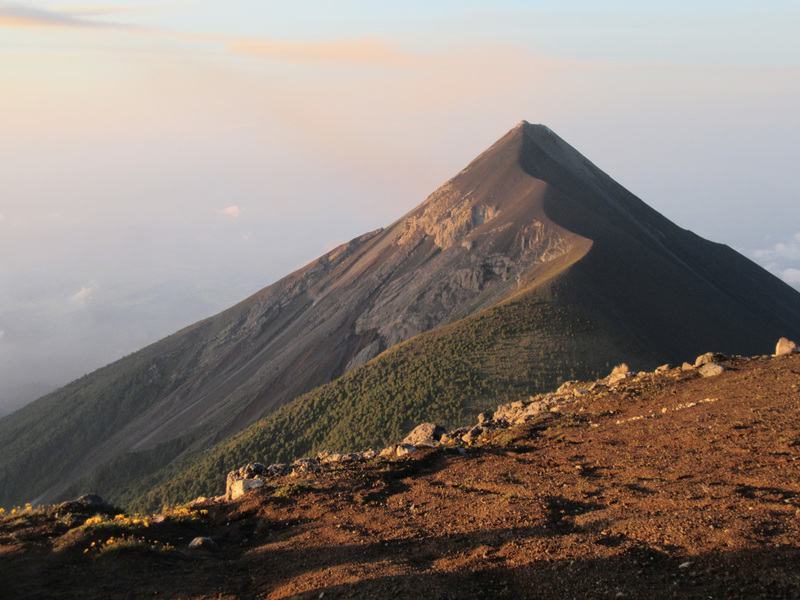 Thursday, we leave to the base of Acatenango volcano, located in the small village of La Soledad. 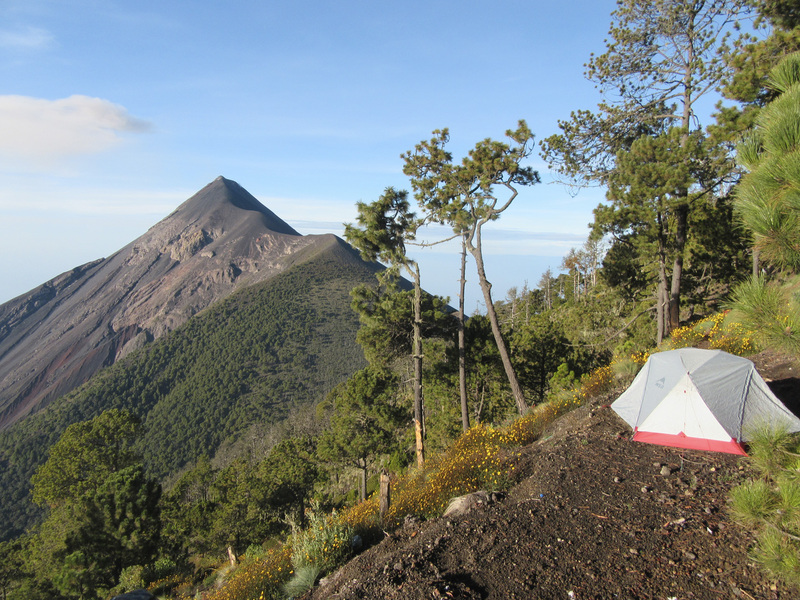 The peculiarity of this trek is that it allows to approach a live nearby volcano, Fuego, which is still very active. The climb is interesting, but somewhat slowed down by certain members of the group who are slow. 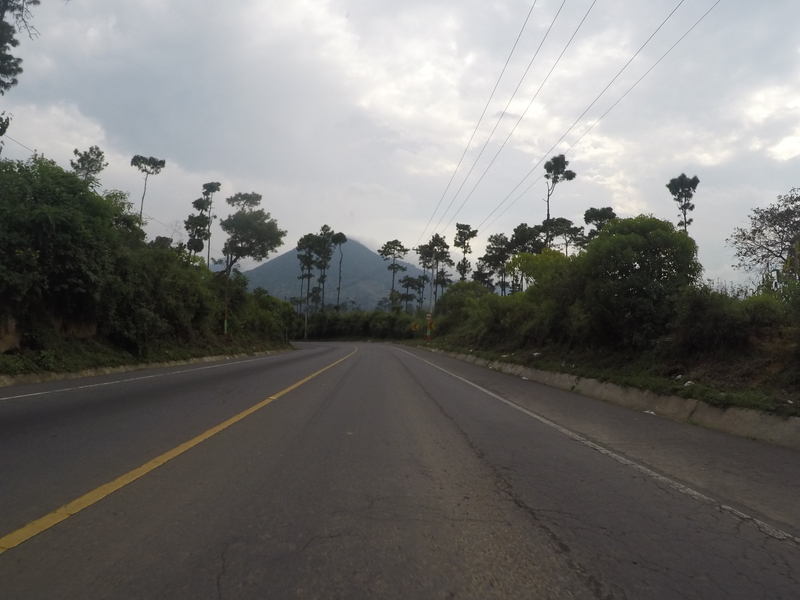 The scenery varies quite a lot as we go through farmland, pine forest, rainforest and high mountain areas, all within 5 hours. I was also able to use my tent for the first time. What happiness! The most impressive thing of this day will come once the campsite is set. 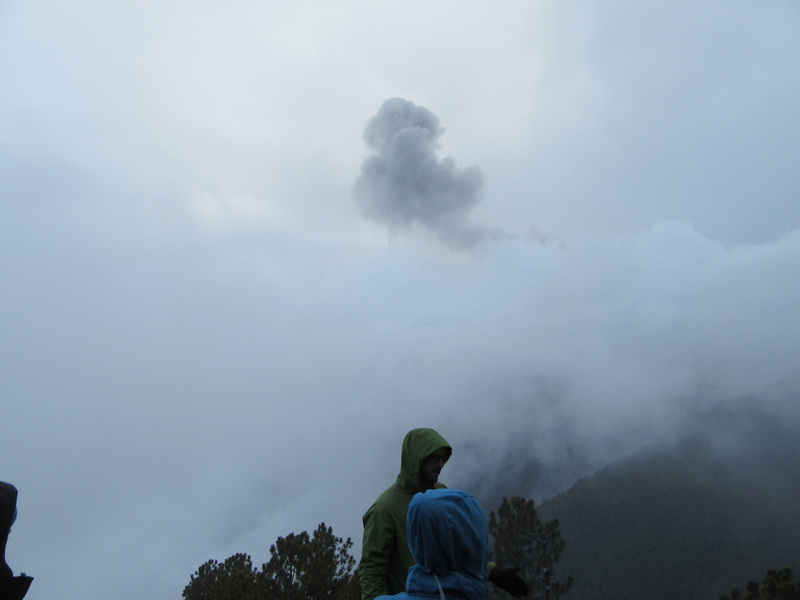 The place is always covered by clouds in the afternoon, which prevents us from seeing, but hearing took over nicely. 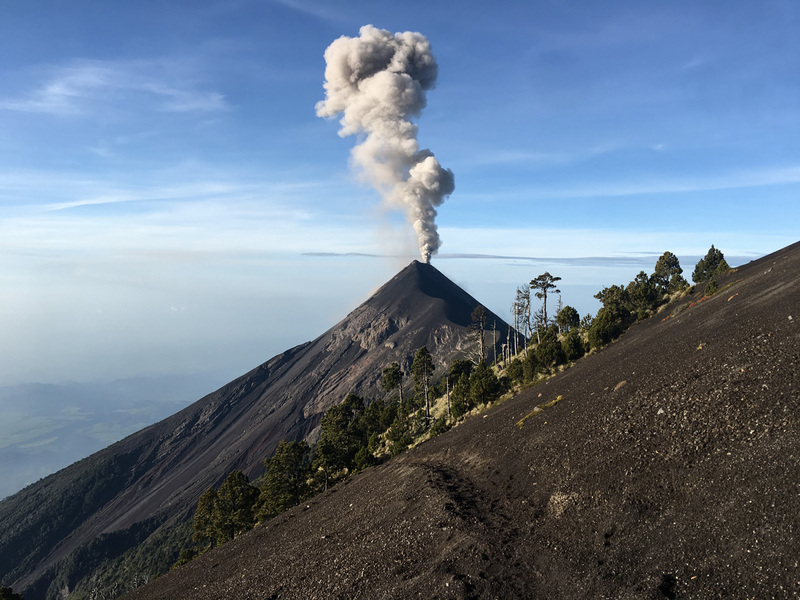 The Fuego, which lies directly in front, literally explodes repeatedly, emitting an impressive roar, a sort of very serious explosion. But then the noise of large rocks falling to the ground constantly, emitting vibrations almost as strong as the initial boom is quite impressive! And this continued throughout the evening and also the night, with the only difference that it was possible, because the sky had cleared, to see the larva flows and flames coming out of the volcano. But the sight that awaited me the next morning would be just as majestic. 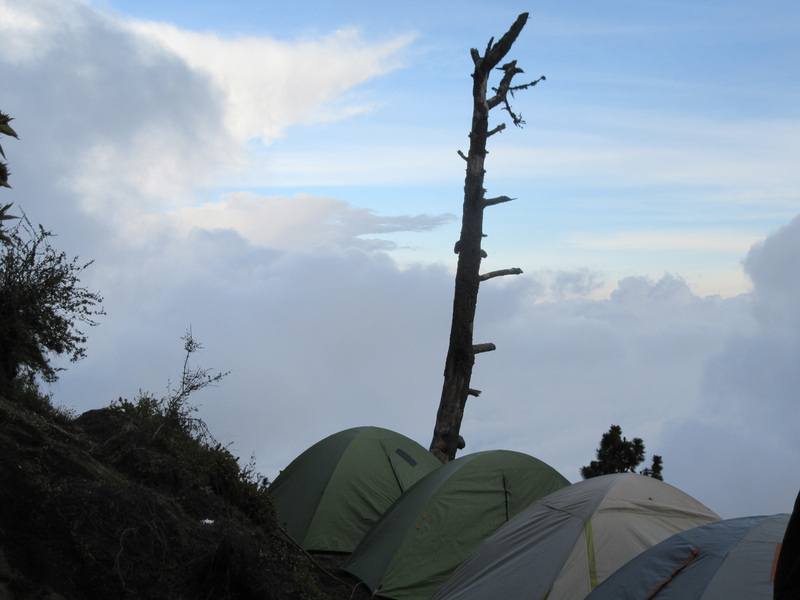 The reason why this trek is done in 2 days is that, as previously mentioned, the place is usually covered in the early hours of the afternoon. 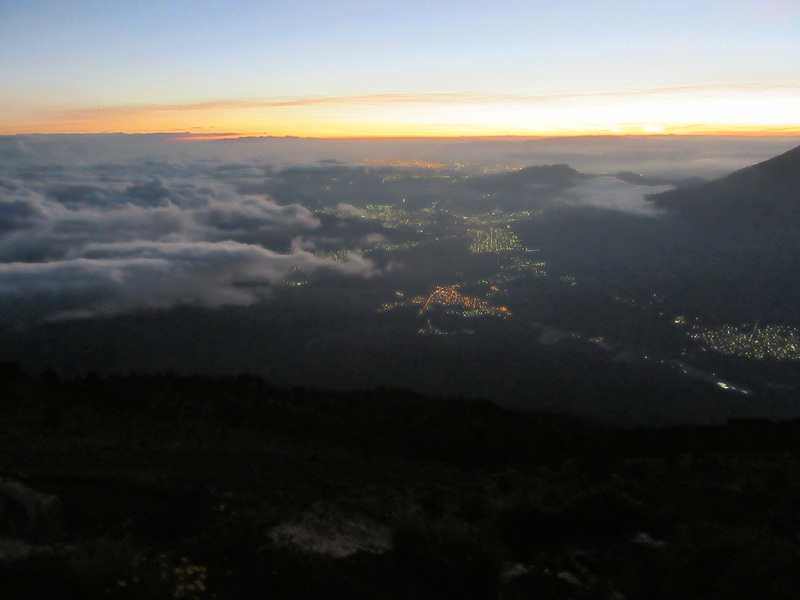 It is therefore only possible to see the fantastic scene around us in early morning. 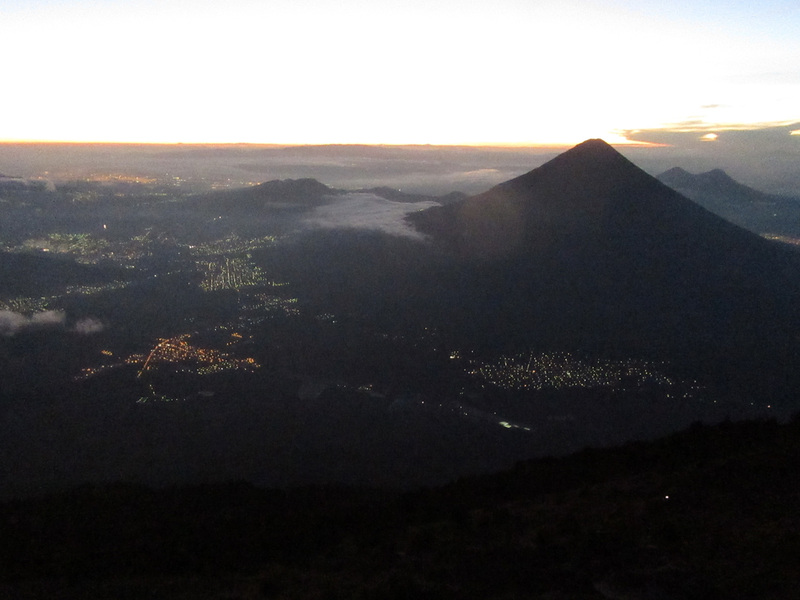 And early (read: very, very, very early) in the morning, around 3:45, we began the ascent of the last portion of the volcano to be at the top for sunrise. 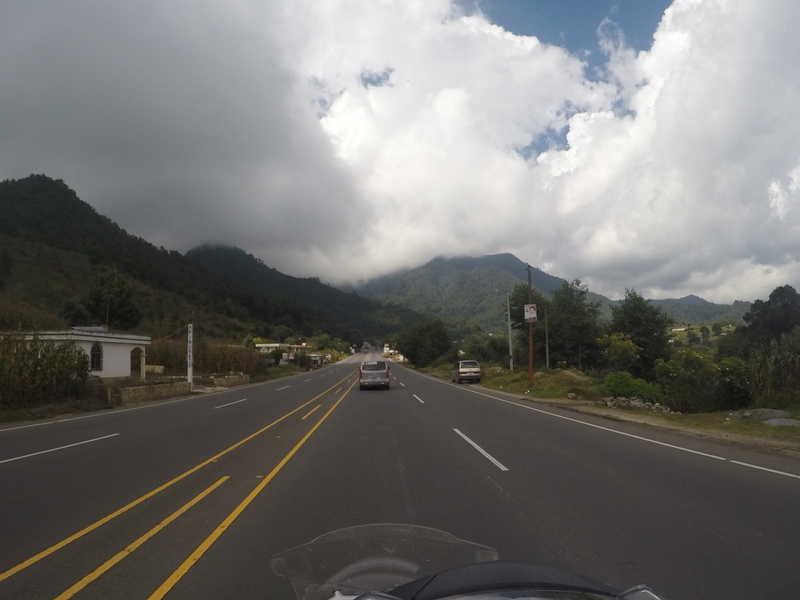 I have only scraped the surface of Guatemala and it was pleasant. It’s not because I have a bit of a lack of inspiration to visit the country more in depth that it does not have a lot to offer. The presence of many young tourists is proof! 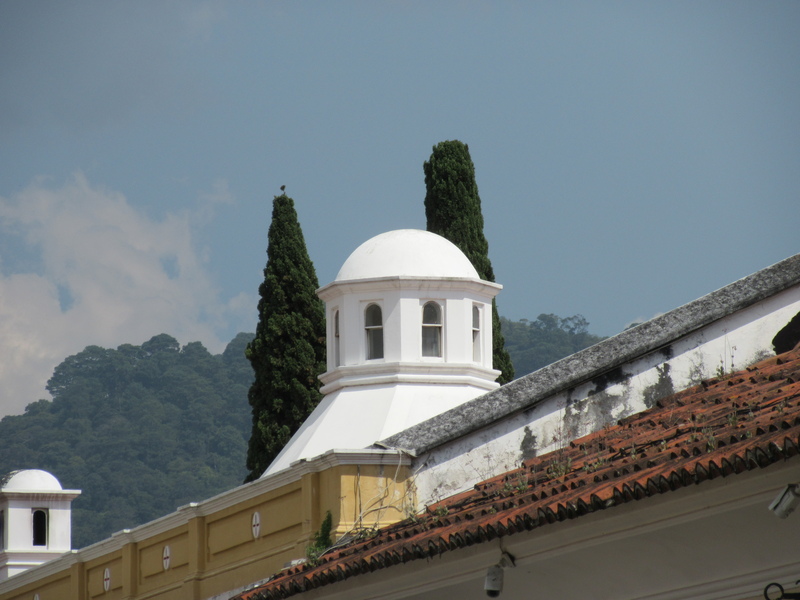 However, I have a date to respect for the Panama – Columbia sail and tomorrow, I will continue my progression south and will cross another border that of Salvador. 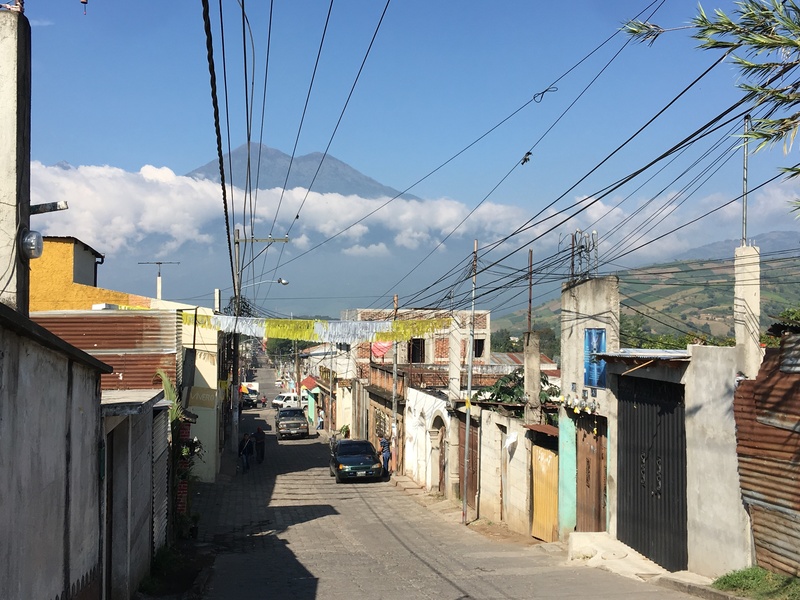 Day 26 to 30 - Salvador - Honduras - Nicaragua - Migracion, Adouana, Adouana, Migracion (bis)! Tout un aventurier! Photos hors de l’ordinaire. Merci Stéphane! C’est un plaisir de t’avoir à bord! Si c’est bien mon cousin, malheureusement, à ton age, c’est probablement trop tard! 🙂 Joke! 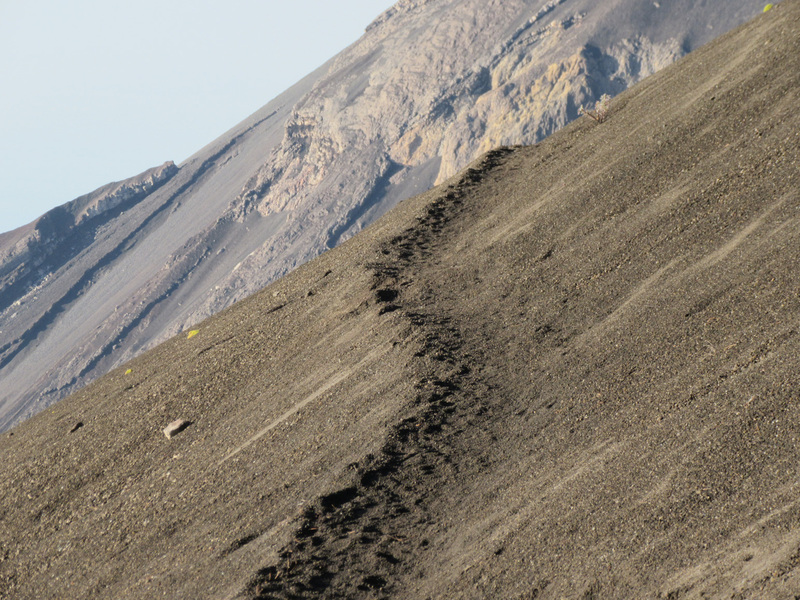 Superbes photos des volcans Marc !